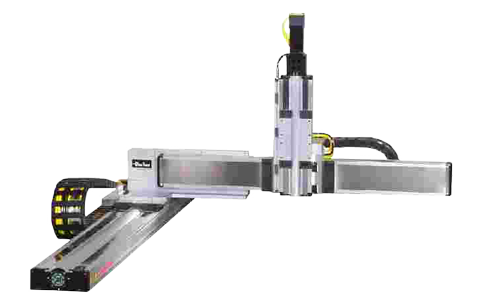 For applications that require cost-effective, high-performance systems and quick delivery, the XRS Series of “standard” Cartesian robot modules delivers the ideal solution. Parker XRS Series “standard” Cartesian robot modules are the ideal solution for cost effective automation in life sciences, semiconductor, electronics, automated assembly, dispensing, and many other applications. Standard XRS Systems are pre-engineered to optimize work-space, simplify selection, shorten delivery and lower costs. These systems are offered in three size platforms (Small; Medium; Large) and 124 standard variations. With 3 size platforms and 124 standard systems you can find a standard solution for your application. 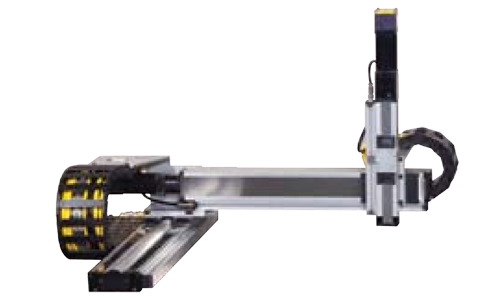 A unique mix of linear servo motor and ballscrew drive technology provides optimized dynamic performance for today’s demanding automation applications. 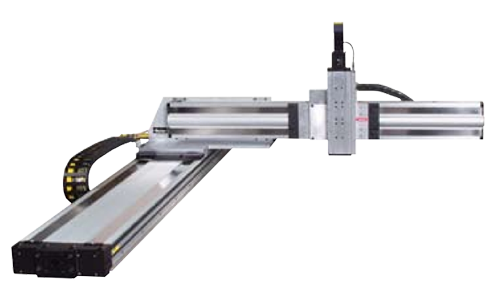 XRS Systems are built from Parker’s XR/LXR linear positioners, time tested and proven in thousands of applications worldwide. System cable management features “high-flex” shielded cables with quick disconnect convenience.